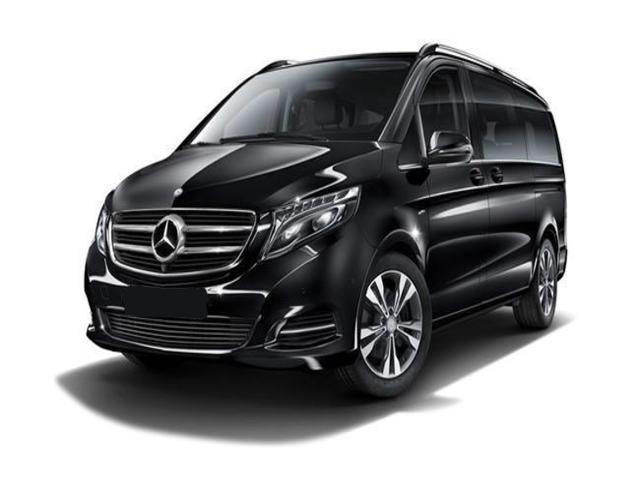 Ero Carriages in London Cars , Minibus & Coaches is a long established business based near London's Heathrow Airport, providing executive and tour chauffeur services in London and all Major City in UK. 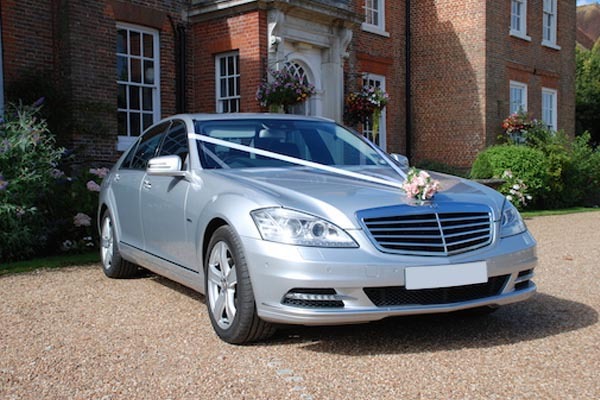 We have a wide range of vehicles, from Mercedes saloon , executive chauffeur and VIP services. 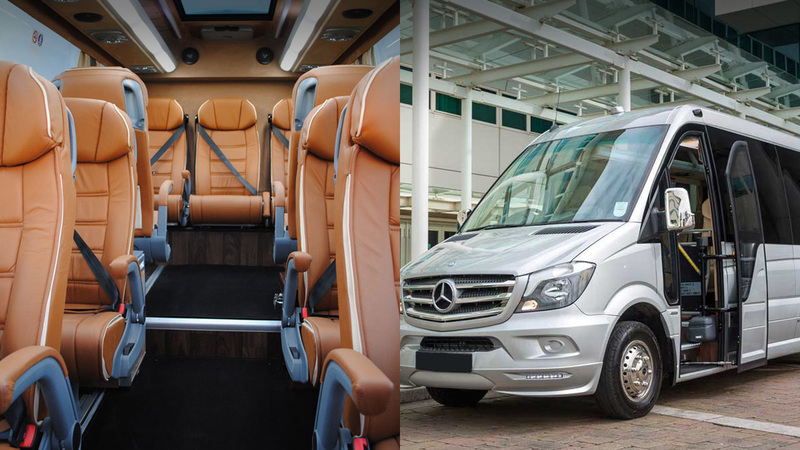 For groups, we have a fleet of minibuses and coaches, from an 8 seater through to a 50 seat luxury coach, giving our clients the highest standards & choice of transport at an instant. 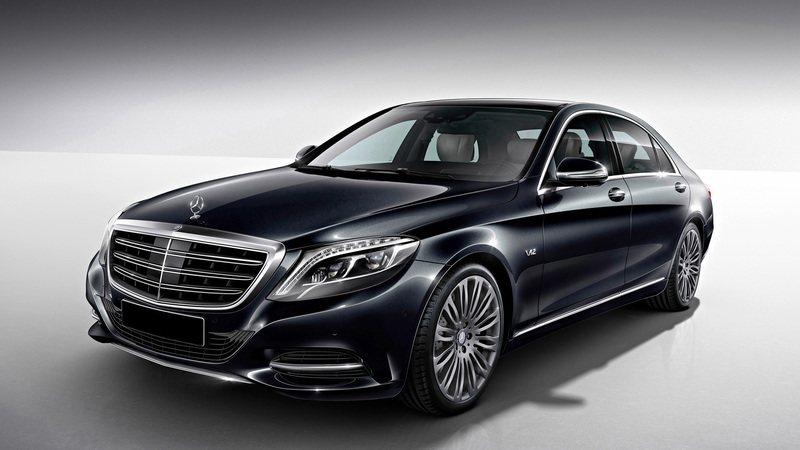 We hold expertise in providing professional chauffeur driven car service across the London. 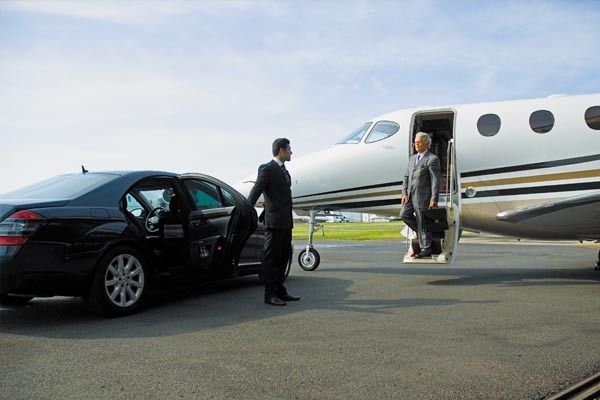 Chauffeurs services London would include services staring from airport transfers to business tours adding up to your personal travel chauffeurs as well. The services are accompanied by an extensive fleet of cars that are of several genres, which for sure our guests would experience best ride like never before. Moreover, we Ero Carriages would ensure to deliver prompt and reliable service to your destination. 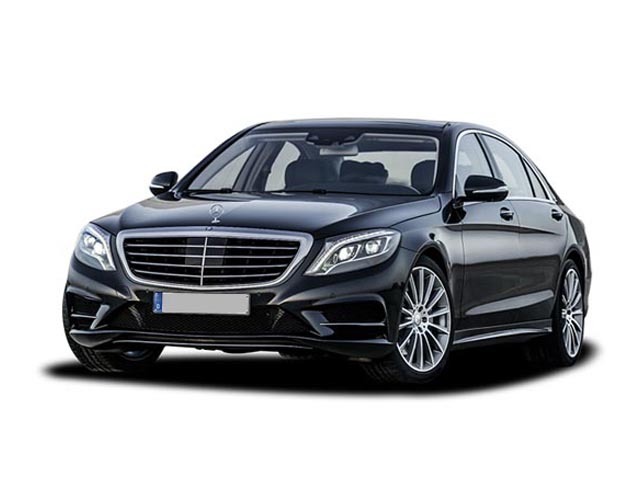 The chauffeurs in London that we designate would be punctual enough to collect you from the asked spot and would take you to the final destination that you ask for. 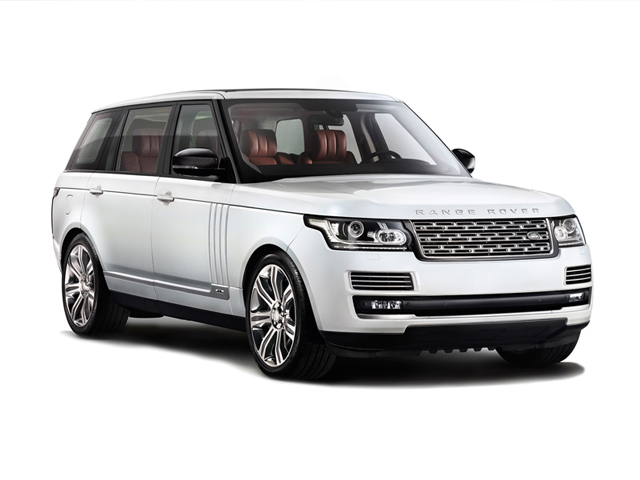 So, come to us and hire Chauffeurs London from us and experience best ride always! We offer a range of London Tour Packages as well as bespoke tours. Whether you wish to take our "Best of London" tour or wish to be guided around Buckingham Palace and Harrods, we must be your first choice. 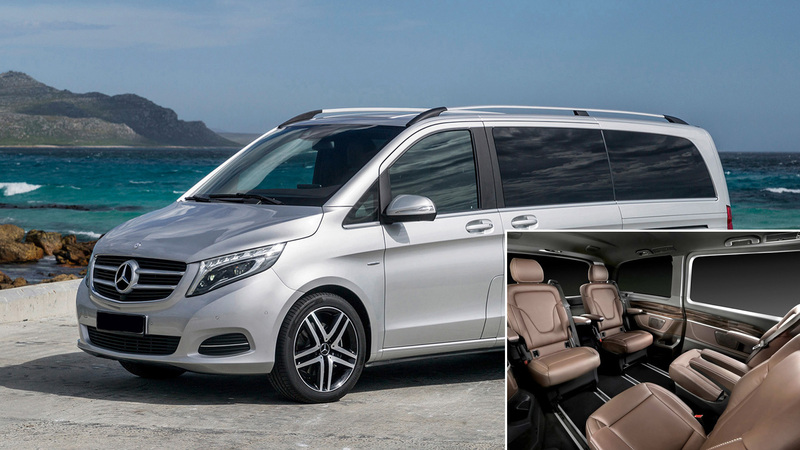 We host an exceptional fleet of tour vehicles including, comfortable saloons, executive cars and people carriers from 6 seater MPVs through to a 50 seater luxury coach. 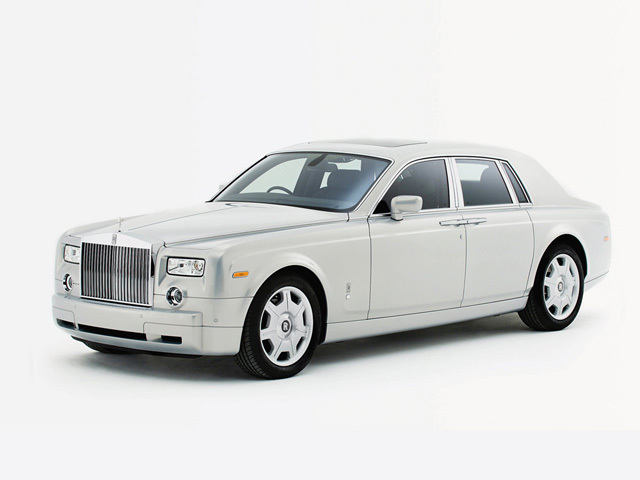 We ensure that you have the right chauffeur car, whatever the occasion.